The Mohawk Council of Akwesasne will accept a $240 million offer from Canada to settle a 130-year-old land grievance after a majority voted yes in a community referendum. The Mohawk Council of Akwesasne will accept a $240 million offer from Canada to settle a 130-year-old land grievance after a majority voted Yes in a referendum held over the weekend. 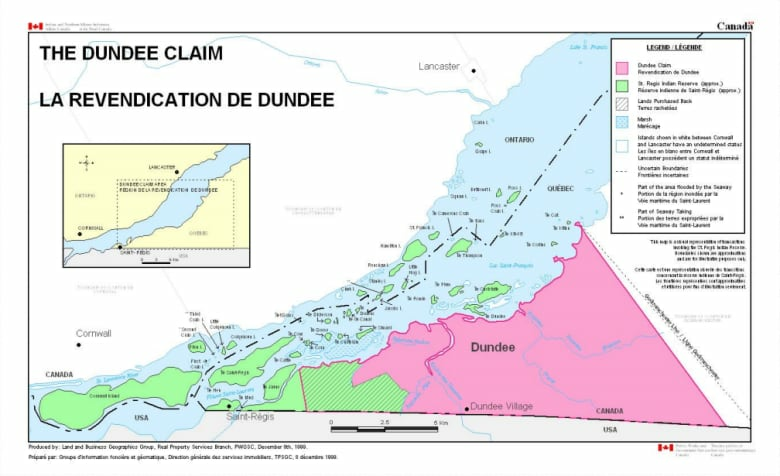 Out of 2,197 voters, 79.61 per cent approved the terms and conditions of the Dundee Claim Settlement Agreement. While a a majority of those who voted opted to accept the agreement, only 28 per cent of eligible voters participated in the referendum. "I think it would be very rare for this opportunity to pop up again," said Brittany Bonaparte. "Who knows how long it would take to get our voices heard again? It seemed that so many people were focused on the traditions and the past and all I could think about is our future —to have more land, more opportunity." In 1981, the Mohawk Council of Akwesasne filed for the return of approximately 8,000 hectares of land along the south shore of the St. Lawrence River in the most western portion of Quebec. 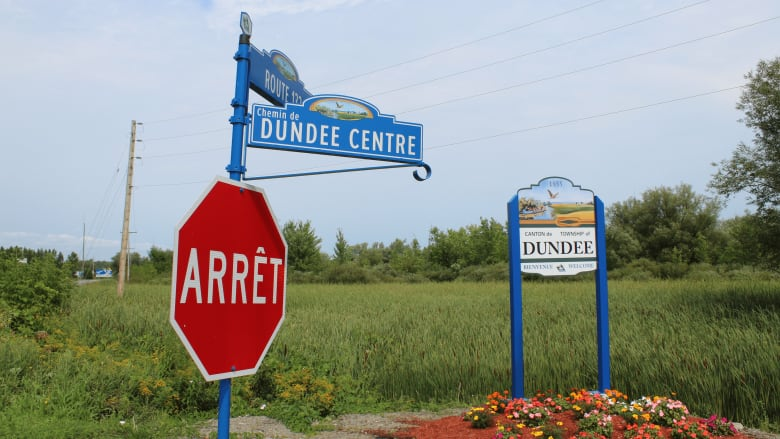 Today the land is known as the Township of Dundee but historically it has been referred to as Tsi:karí​stisere, Kanien'kéha for "the place where they drag the iron chains." Grand chief Abram Benedict said after a five-day waiting period for appeals to be heard, the Mohawk Council can ratify the results to formally accept Canada's offer of $239,808,436 for the full and final compensation of the claim. It comes with the ability to purchase up to 7,400 hectares of land from willing sellers in Quebec and Ontario. "it's been very stressful on everybody, a lot of anxiety not knowing what the result would be. A lot time and energy went into this from our team. So I'm pleased with the results," said Benedict. The results don't sit well for some community members who took to social media to express their disappointment. "Very sad day today, people. My heart is broken, I feel ashamed [and] angry," posted Steve Jacobs. He told CBC News he was one of the 448 people who voted against the settlement. The results were not what Kiera Pyke expected, either. "Over the past few weeks I have seen a lot of people that talked about the negative consequences of accepting the settlement so I thought more people were leaning that way," said the 21-year-old who attends Dartmouth College in the U.S.
"I think it's a lot easier for people to say yes, with the idea that we will take the money offer and the possibility of getting back some of the land, instead of saying 'no, this is our land and it continues to be our land and we will fight until we get it back.'" In the early 1800s, parcels of Tsi:karistisere had been leased to non-Indigenous settlers. In 1888, the superintendent general of Indian Affairs travelled to Akwesasne and proposed to the Kanien'kehá:ka that they surrender their interest in the lands. An alleged surrender was signed on Feb. 16, 1888. The Mohawk Council, however, has always maintained the surrender was invalid because it was not the community's intention. For Cactus Cook-Sunday, the manager of the Aboriginal Rights and Research Office and someone who worked on the claim, the results are a relief. 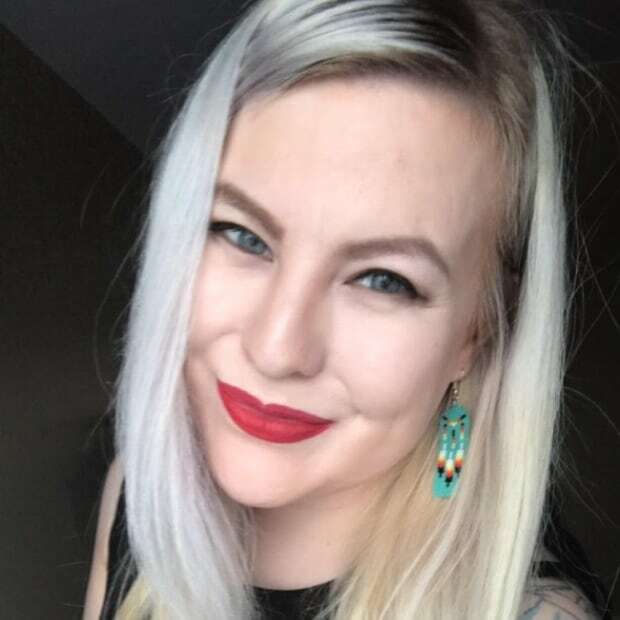 "I'm really glad that Canada, even before the vote, was willing to admit wrongdoing in the exploited surrender and allow us to buy back and return to reserves so much land we desperately need," she said. "Canada will be held responsible, finally. It's been 37 years since we filed and it's been 130 since this land was taken from us. I'm running over the moon about it."